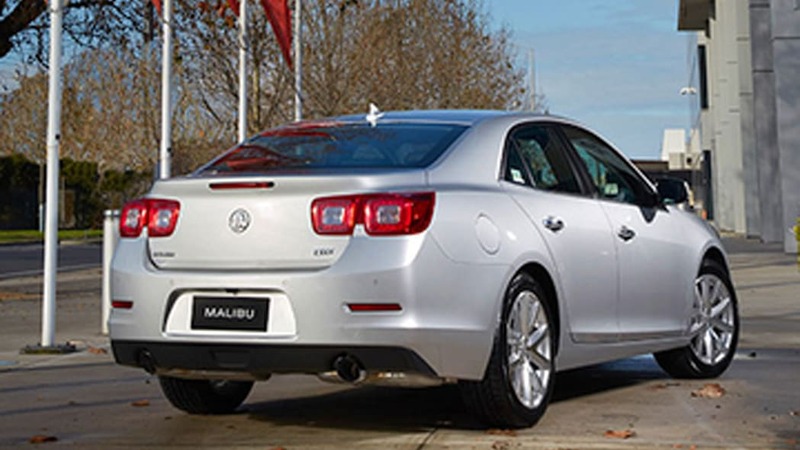 The Chevrolet Malibu will wear a Holden badge when it arrives in Australia next year, General Motors announced. 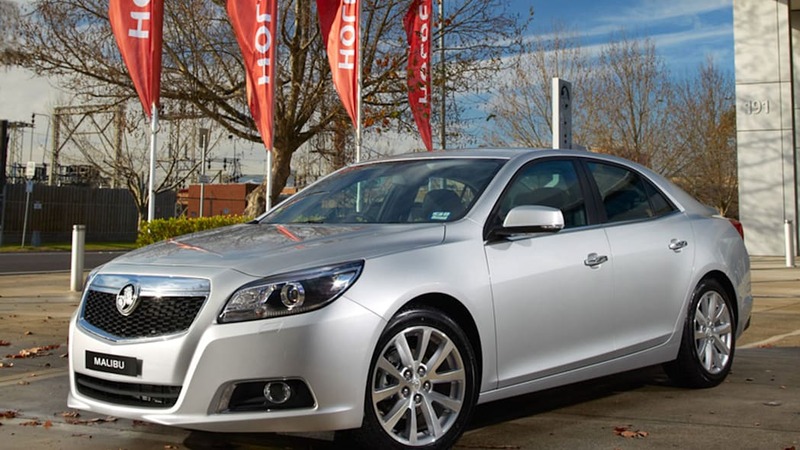 Engineers have begun testing the Holden Malibu to provide it with unique suspension tuning and transmission calibrations for Australian drivers. Testing is taking place in Lang Lang, Victoria. It's common for any global car to include regional tuning ranging from ride harshness to acceleration expectations. Judging by the photos released, the right-hand drive Malibu looks nearly identical to the American Chevrolet version. Hopefully, Australians will have to adjust to the power button on the stereo being in the wrong place, something Americans had to deal with when the Holden Commodore arrived on U.S. shores as the Pontiac G8. Scroll down to read the press release. 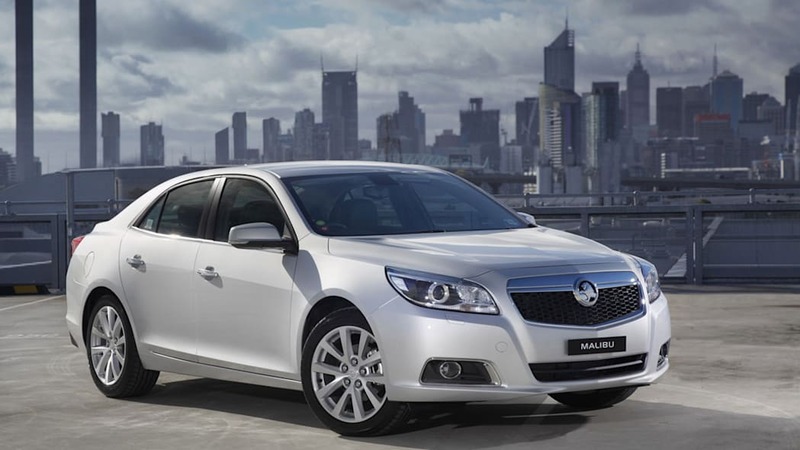 Holden is one step closer to launching the much anticipated new mid-sized sedan, Malibu with the arrival of a number of engineering vehicles in to Australia. The early production Holden Malibus are in town to continue months of rigorous local and global development and validation work ahead of the vehicle's 2013 launch. Holden engineers are responsible for determining a unique vehicle dynamics package including suspension tuning for local customers, and transmission calibrations for the local and global market. The work is being carried out through extensive evaluation testing at Holden's proving ground in Lang Lang and numerous verification drives on Victorian public roads. Holden Director of Integration and Safety, Ian Butler said it was great for Holden engineers to get their hands on these vehicles so they could continue to tailor the vehicle to Australian customers' tastes. "Our engineers have paid close attention to the vehicle's driving dynamics, ride and handling, suspension and comfort so Malibu will be sure to meet the discerning needs of drivers in this competitive segment," Mr Butler said. "This is a fantastic global car but of course we want to make sure that it goes on sale with plenty of Holden input to ensure it suits Australia's unique and varied road conditions."